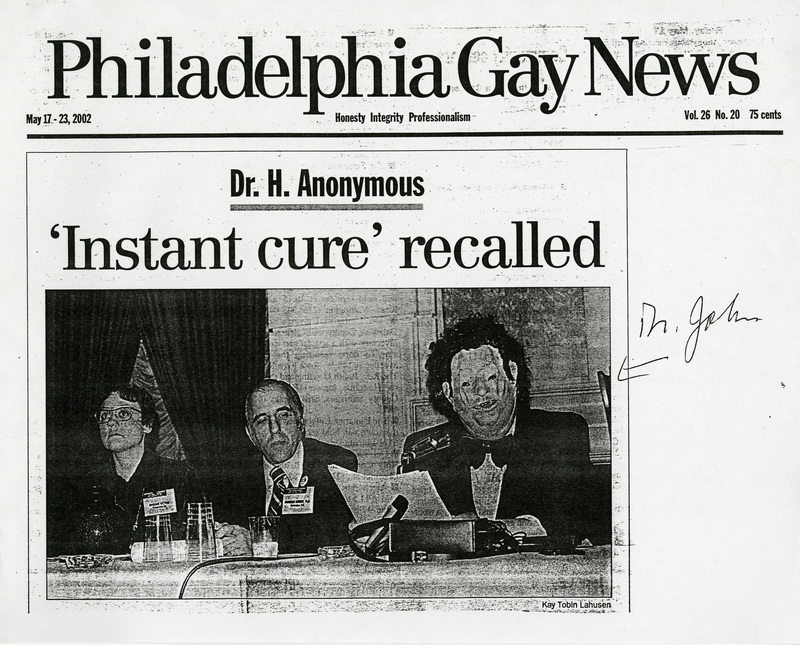 On November 18, HSP invited the public to discover a nearly-forgotten pioneer of the LGBT rights movement, Dr. John Fryer of Philadelphia – i.e. “Dr. Anonymous” – in a program combing performance and discussion. 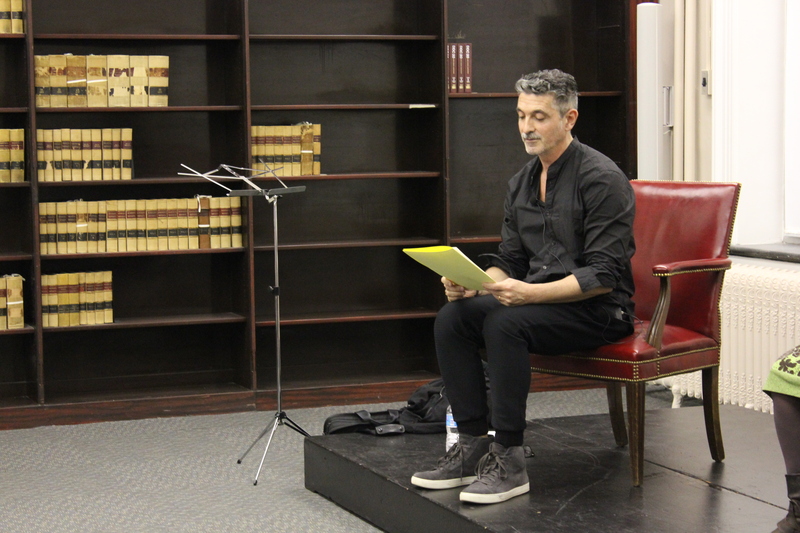 Playwright Ain Gordon unveiled the first excerpt of his upcoming play exploring Fryer's story with a dramatic performance and conversation discussing Gordon's process - creating historical fiction from intensive primary source research - and connecting Fryer's address with the current fight for LGBT rights. 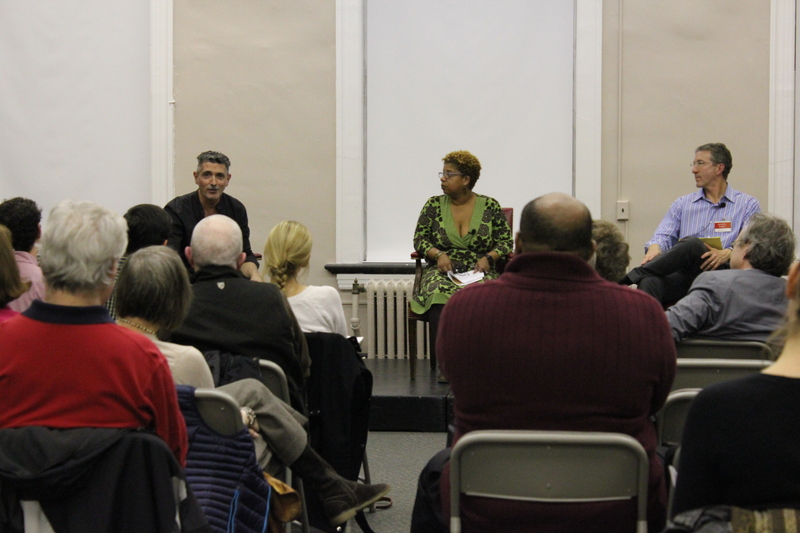 Dr. Steven Sokoll, Clinical Associate Professor, University of Pennsylvania Perelman School of Medicine, joined the discussion moderated by Lisa Nelson-Haynes, Associate Director at the Painted Bride Art Center (where Gordon's play will premier in May 2016). 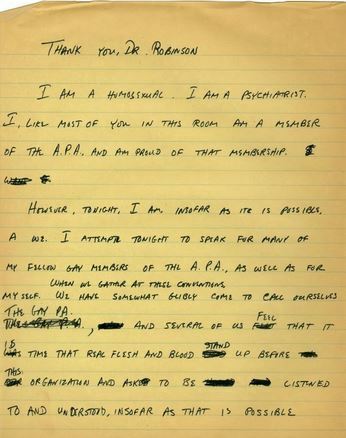 Learn more about the project and Dr. Fryer, please click here to visit the Artist Embedded homepage (hsp.org/AinGordon), or follow the project's blog (https://anartistembedded.wordpress.com). The next Artist Embedded program on March 30, 2016, will explore the musical side of Fryer's life, including his decades as a choir-director.